This is going to be a premiere album by a band of seasoned players, so the album needs to be a statement... a calling-card of sorts. 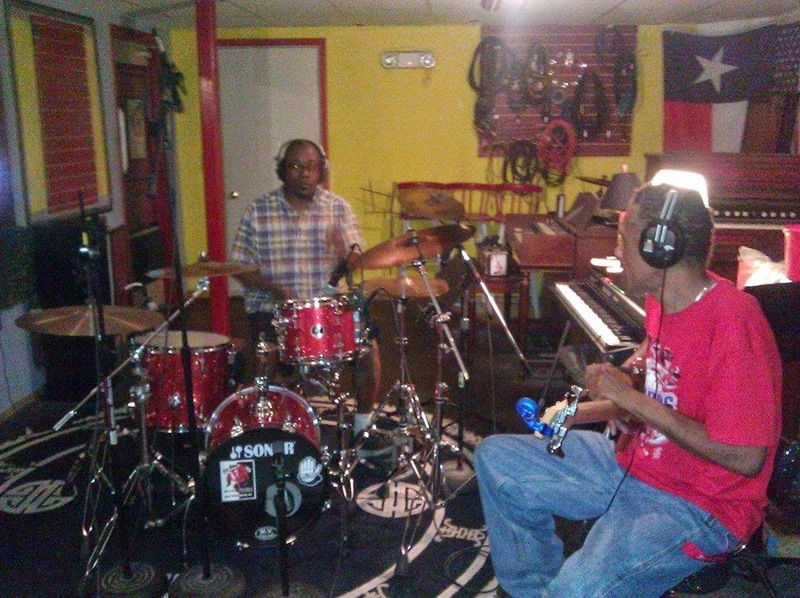 After many months of gigging and rehearsing, The Groovalottos were ready to start recording their album. After giving a listen to the original track laid down by the original line-up back in 2011, as well as the efforts of Eddie Ray and I to fix those tracks, I came to realize that we are so far beyond where we were in 2011, musically and philosophically, that the consensus (the way we decide things in the band family) was to scrap the original tracks and start from the ground up. The thing to understand, both James "The Big Bad" Wolf and Nick "Papa Smurf" Wolf are both phenomenal live musicians in the genres of blues and progressive rock. Even in the early days of the band, when we decided that the direction of the band would be 'soul-funk' the deceptive simplicity of funk and soul created a certain learning curve. Billie and I would fall into singing or jamming on a classic funk or soul tune that would leave the Wolfs looking at us inquisitively and resulted in us giving them a listening list. 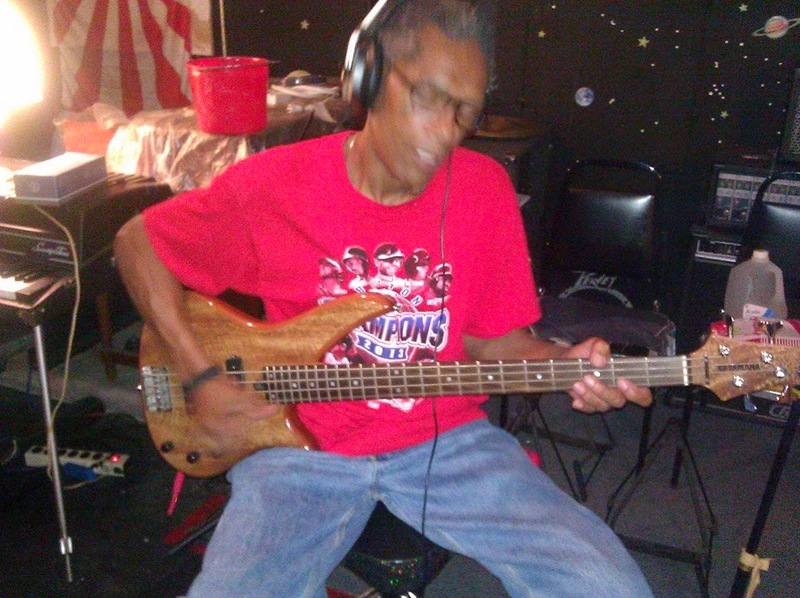 Nick is a wonderful student and voraciously consumed our listening list, evolving into one of the most formidable young 'soul-funk' bass players in the scene. 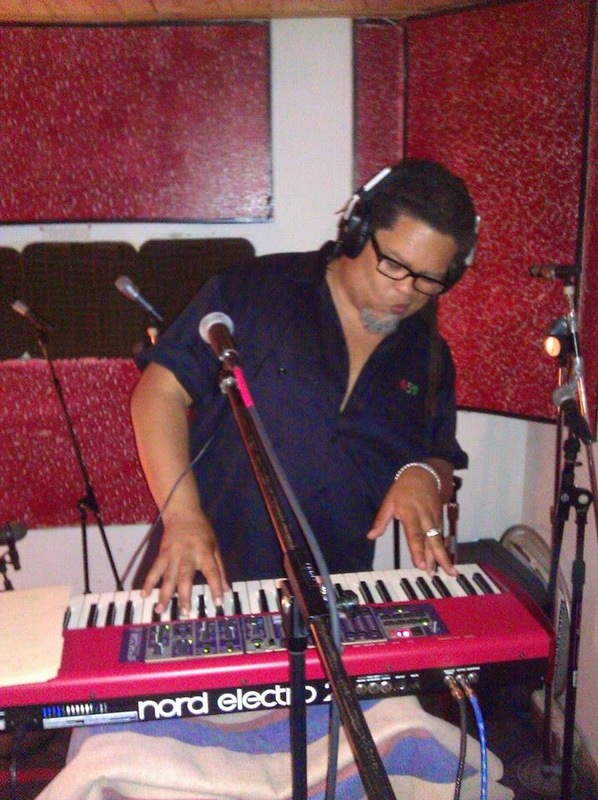 However, with the addition of Red Bone, the band is a much more cohesive unit of seasoned funk, soul, blues and jazz players. Another factor in the decision is the fact that the original recording was by a live band, playing what they do on stage in the studio. With the advent of multi-track recording what happens live does not always translate well to the studio. As a studio musician, the notion of having to re-record a part because it fell of beat, out of key or needs to be simplified comes with the territory, but for the less experienced it can cause hurt feelings. The standards of the industry right now are such that re4cordings have to be perfect or as close to perfect as possible. Even rock records consist of a lot of sampling and looping and electronic over-dubs of drum part with the sounds coming from industry 'producer packs'. I've produced plenty of projects that follow that formula, including a couple of my own albums, but The Groovalottos album needs to be special... it needs to be real music played by real people, incorporating some of the production elements from the contemporary industry. Steele Dan, a band that really consisted of two people, had an interesting way to deal with this issue. When it came time to record the album, they would do it in California where they had access to tons of studio players, who were very steady, predictable, and safe. Then, when it came time to go on the road, they'd recruit a bunch of folks from New York and Boston who were unpredictable, busy-styled and musical risk takers; thus adding excitement to their life show. The JBs, the late, great James Brown's back-up band also understood this, playing the tune more conservatively in the studio and stepping it up when they were on the road. Likewise, Motown would have one arrangement for the studio and another for the live show. (In the case of Stevie Wonder's first record, "Finger Tips" they released the live recording because they were not able to capture all of that energy in the studio)The Groovalottos is a band in this tradition. One of the very cool things about the current state of the music industry is that the industry has less and less control over the music that is being produced and marketed, which is creating opportunities for bands to reach their audiences on a global level without having to sound like what's currently 'in'. Unfortunately, especially in much 'urban' music being produced the slave mentality thrives as indie producers scramble to sound like the industry; not unlike the former slaves who refused to leave their plantations after emancipation. Years ago, I'd gotten some wonderful advice from Quincy Jones about producing. He suggested that once you know the kind of sound your looking for, grab up a few albums produced in that style and listen to them over and over before going into the studio; a practice that I gratefully incorporated into my own process. When producing "The Liberation Sessions" I obtained copies of old air-checks from WBLS in New York, trying to make the CD sound as much like an urban radio broadcast as possible. When producing the classic house influenced "DEEP Soul Chants & Hollers" I got on a steady diet of classic records spun at the Paradise Garage in NYC and the Warehouse in Chicago during the late 1970's to early 1980's. 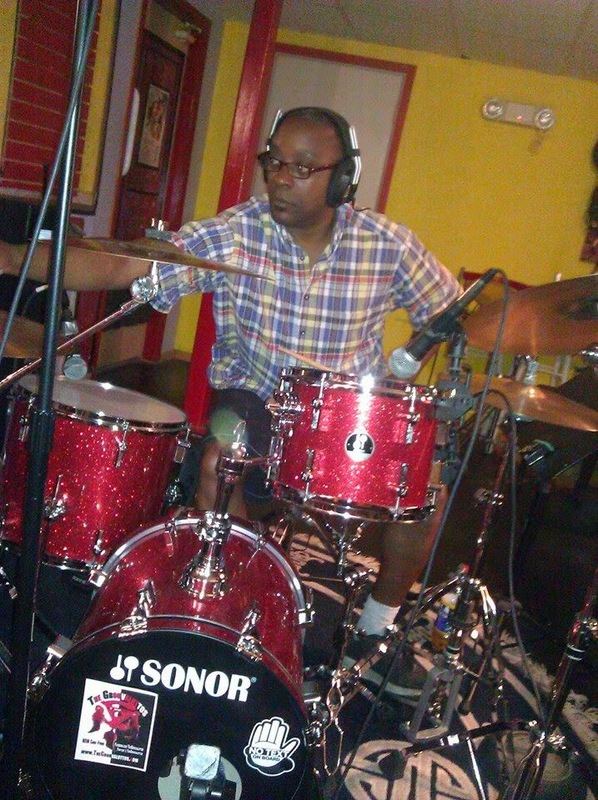 To produce an album like the one that I have in mind for The Groovalottos, required me to listen to a combination of soul, funk and jazz records produced during the 1970's and '80's that did not use a drum machine; hip-hop albums produced in the late 1980's to the early 2000's that used samples and updated productions of the classics of the 1960's and 70's. I started my homework in March of 2014. 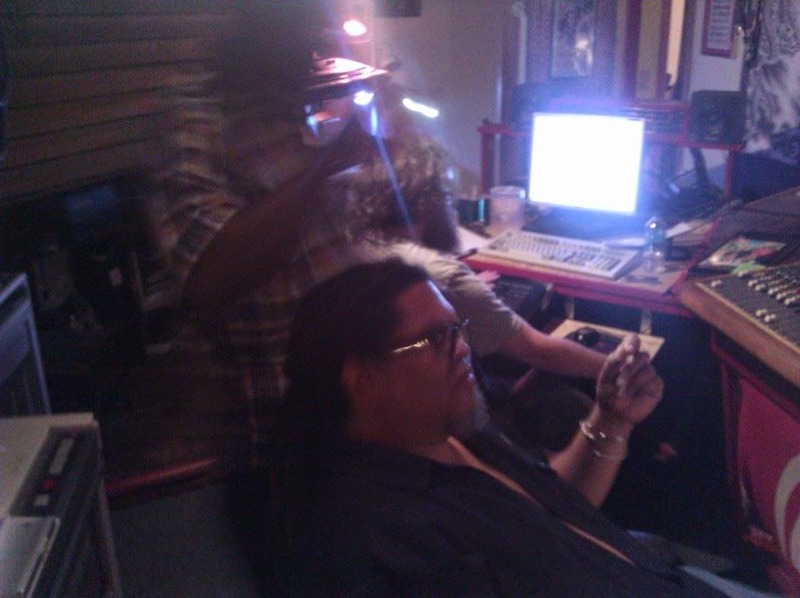 After and during my listening sessions, The Groovalottos began rehearsing my originals with the focus of simplifying the arrangements for studio recordings. After a few weeks of this, we went to lay down the original tracks were set for June 30th and July 7th at the Musicians Development Institute in Plymouth, MA. For the same reason that we went to REO Studios and Ron Orsmby, a studio and engineer designed for recording music by live muscians, we chose MDI. For those of you who do not know about MDI and Bob Yen, this is one of those humble looking studios of great power. 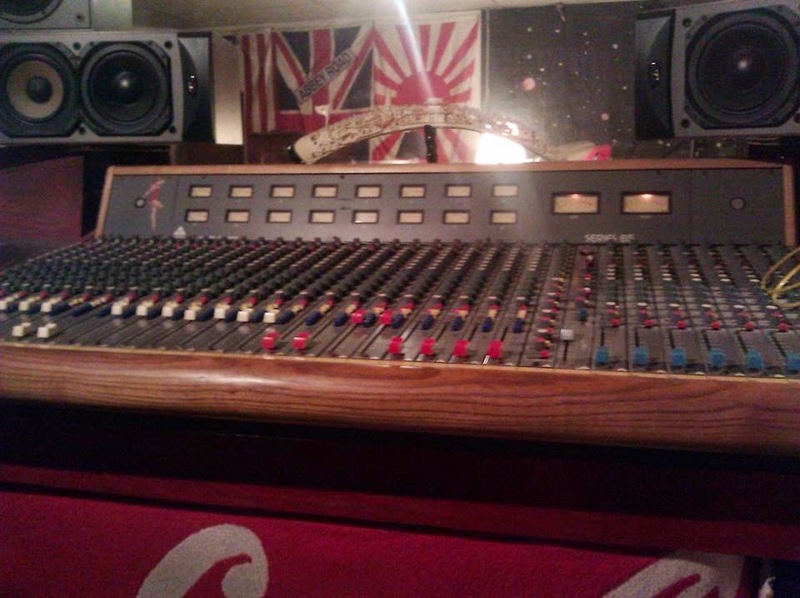 Several major labels use it as one of their retention studios for production and mix-down work. Bob himself has been an engineer and sound man for countless major rock and blues albums and tours. Following the formula, we got down excellent takes on the basic tracks for all twelve of the songs on the album as well as some other material. Like any well-made building, the foundation has to be excellent so that the house will stand. Now, to let the cement dry and settle before we start framing the house. 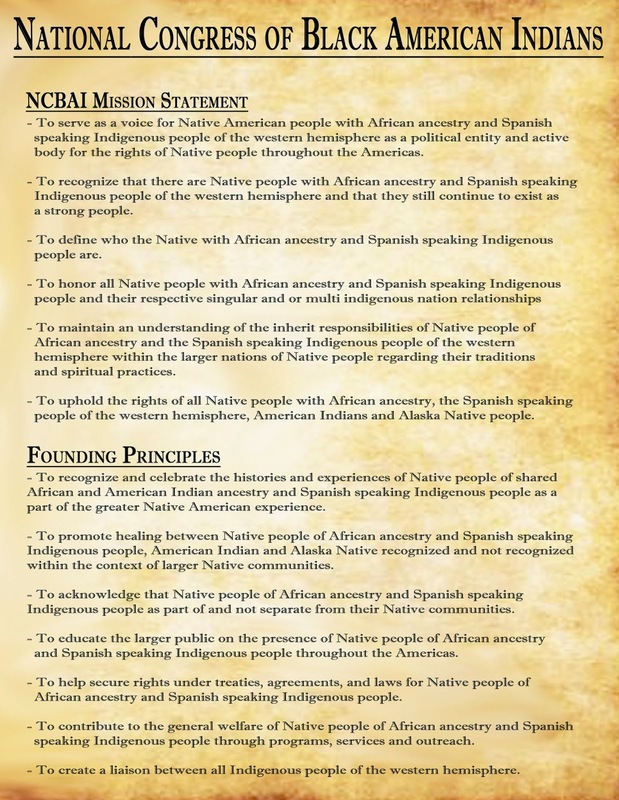 WASHINGTON DC - The National Congress of Black American Indians will be holding it's first gathering for people of mixed Native American and African American ancestry and all our relations on Saturday, July 19, 2014 at the Plymouth Congregational UCC, 5301 N Capitol St NE, Washington, District of Columbia 20011, 11am to 5pm. Speakers and presenters for this event will include several community and spiritual leaders, educators, and artists from various English and Spanish speaking Black Indian communities, including NCBAI founder, JAY GOLA WAYA SUNOYI; NANA KWABENA & IYA MARI BROWN, Priests - Temple of Nyame; CHIEF MARGARITO ASQUENO, Maya, Lenca, Nawat of Mexico, Central & South America; CACIKE ROBERTO MUKARO BORRERO; Mother Romi Encinas, The Yaqui Nation; Rabiah Al Nur Cheyenne/ Blackfoot/ Powhatan/ Cherokee Grandmother, healer, educational consultant, storyteller; Penny Gamble-William – Chapaquiddick Wampanoag; Prof. Morgan James “Mwalim” Peters, Mashpee Wampanoag performing artist, writer, and educator. The program will also include performances by hip-hop artist, Black Indian; spoken-word artist, LILANI MATAKA, and NDN Soul-Funk band, The Groovalottos. This gathering is a first of it's kind, where as "Black Indians" have been the subject of books, documentaries, and an exhibit launched by The Smithsonian in 2009, this is the first effort to bring the people of this clandestine elements of American history together. 'Black Indian' people and the cultural composites resulting from this phenomenon are part of what has shaped American culture. Noted descendants of African people and the 2000+ native tribes and nations include Crispus Attucks, Frederick Douglass, Charlie Parker, Jesse Jackson, Jimi Hendrix, A Phillip Randolph, Muddy Waters, and James Brown. Children & Youth are welcomed (Ages 0-13) --- No Fee! There is a $10 registration fee for the event (Ages 14 & Above). Members of the press should contact one of the two names above for a press pass. For more information, visit the events page of facebook, www.facebook.com/ncbai.